Last year’s Construction Industry Reception saw record numbers and it was a great networking experience for all in attendance, and this year is looking to be even bigger! 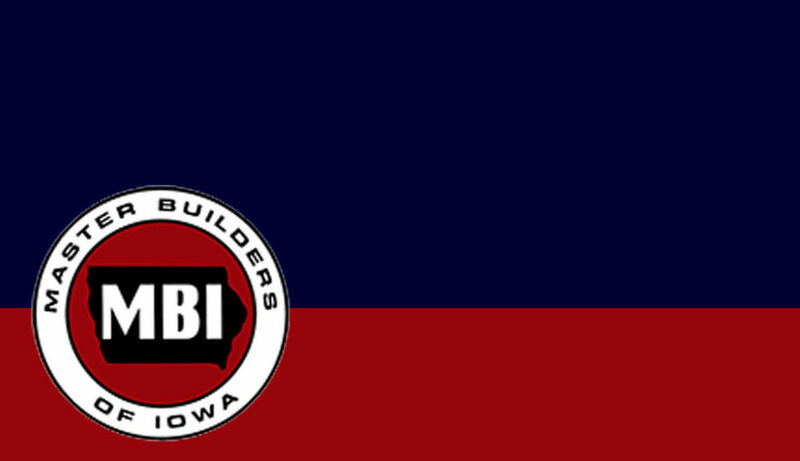 We want to invite you and others from the construction industry to join us a week from today, Tuesday, Feb. 28th, from 4:00 – 6:00 pm, at the Annual Construction Industry Reception. The event will take place at the Prairie Meadows Events & Conference Center in Altoona and there is NO FEE TO ATTEND. This is a great opportunity to network with industry colleagues, meet with vendors to see the latest trends in construction, try your luck at winning great prizes, and all while enjoying complimentary drinks and appetizers. Everyone who attends the reception will need to have a name badge in order to enter. We encourage you to register in advance to skip the lines when you arrive. 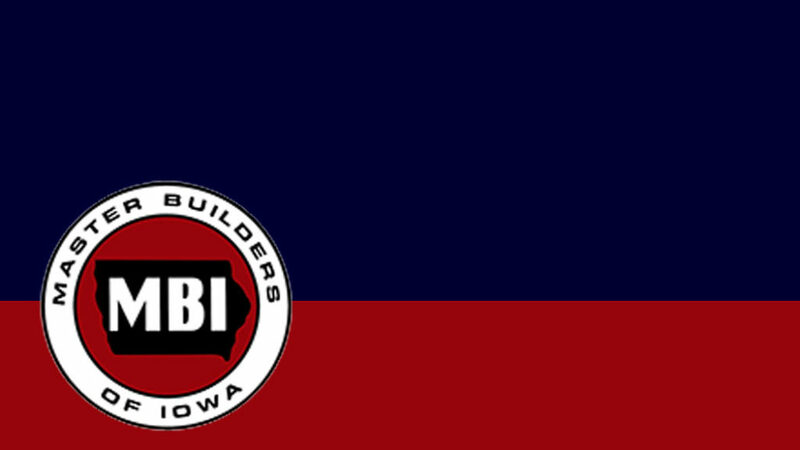 CLICK HERE to register online for the Annual Construction Industry Reception. If you forget to register in advance, not to worry, you can still register and receive a name badge when you arrive at Prairie Meadows.